Shop online for 26 panda plastic models at discounts up to 22%. 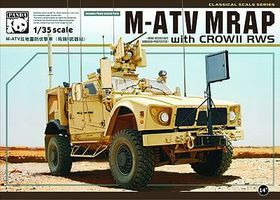 This is the 1/35 Scale M-ATV MRAP Military Truck (Mine Resistant Ambush Protected) Military Truck & Crow II Plastic Model Military Vehicle Kit by Panda Models. 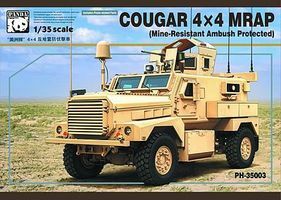 This is the 1/35 Scale Cougar 4x4 (Mine Resistant Ambush Protected) Military Truck (Mine Resistant Ambush Protected) Plastic Model Military Vehicle Kit by Panda Models. 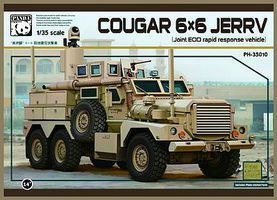 This is the 1/35 Scale Cougar 6x6 JERRV (Joint EOD Rapid Response Vehicle) Plastic Model Military Vehicle Kit by Panda Models. 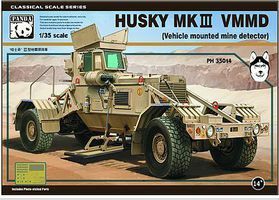 This is the 1/35 Scale Husky Mk III VMMD (Vehicle Mounted Mine Detector) (New Tool) Plastic Model Military Vehicle Kit by Panda Models. 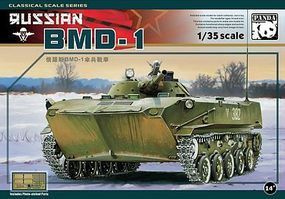 This is the 1/35 Scale Russian BMD1 Infantry Fighting Vehicle Plastic Model Military Vehicle Kit by Panda Models. This is the 1/35 Scale Tunguska 2S6M Anti-Aircraft Artillery Tank Plastic Model from Panda Hobby Models. 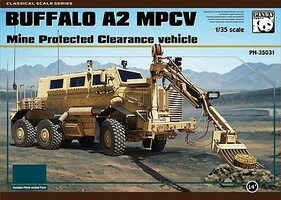 This is the 1/35 Scale Bumerang Amphibious VPK7829 APC (Armored Personnel Carrier) (New Tool) Plastic Model Military Vehicle Kit by Panda Models. 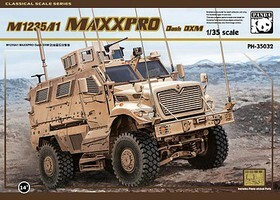 This is the 1/35 Scale 2S6M/TOR-M1 Workable Track Links Plastic Model Vehicle Accessory by Panda Models. This is the 1/35 Scale Soviet Object 279 Heavy Tank Plastic Model from Panda Hobby Models. This is the 1/35 Scale BTR Object 693 Kurganet-25 Russian Infantry Fighting Vehicle (New Tool) Plastic Model Military Vehicle Kit by Panda Models. This is the 1/35 Scale SdKfz 135 Marder I Tank w/7.5cm Pak 40/1 Gun on GWLrS(f) Plastic Model Military Vehicle Kit by Panda Models. 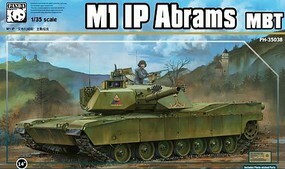 This is the 1/35 Scale T14 Armata Object 148 Russian Main Battle Tank (New Tool) Plastic Model Military Vehicle Kit by Panda Models.